All families are different, and some include foster parents who care for children who are not biologically their own. 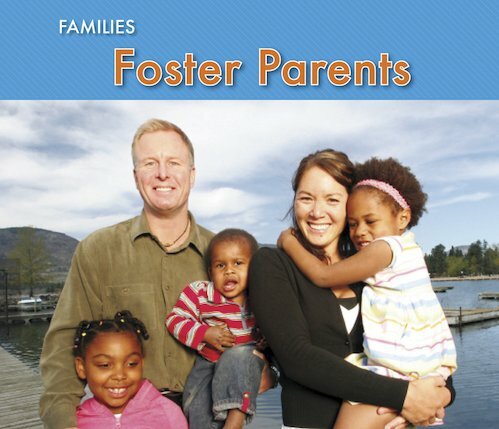 Teach youngsters about the importance of foster families with this simple yet informative book. It answers common questions in a sensitive way, while showing that all families are special. An engaging read which promotes an open-minded attitude to how families work. The book includes lots of appealing colour photos to draw readers in.